Green Cross Health has a network of 50 medical centres across New Zealand, ranging from inner city to rural areas. It employs over 900 staff and has more than 200 GPs. 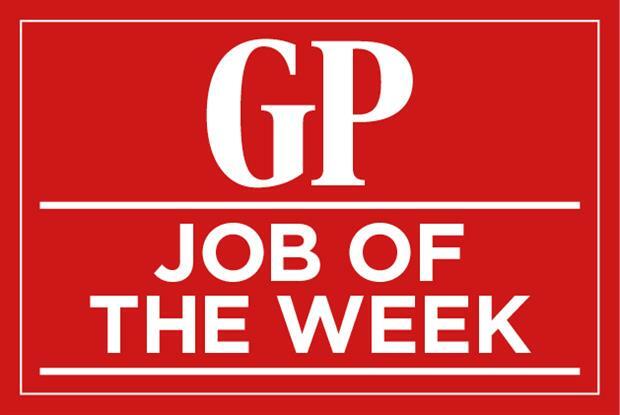 The organisation has immediate GP vacancies. 2016 will be an important year for Green Cross Health. Its medical centre teams are working together to improve access and the range and quality of service for patients. 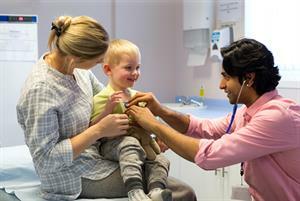 Building on their sound reputation for GP services, the medical centres will be introducing new tools and services, as well as working with local communities to tailor how they deliver primary healthcare. For more details and to apply click here.